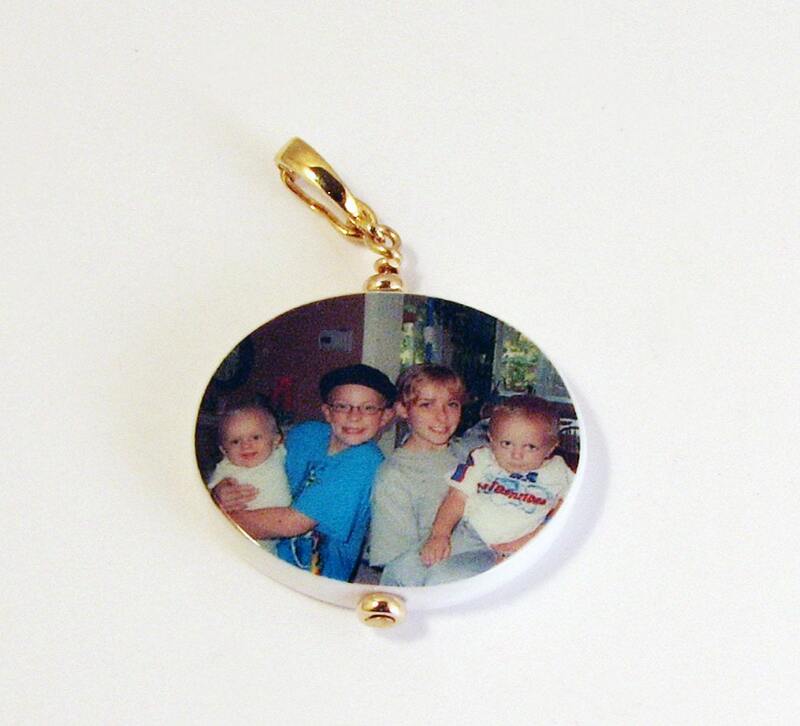 A new photo jewelry option for horizontal images, the oval pendant! 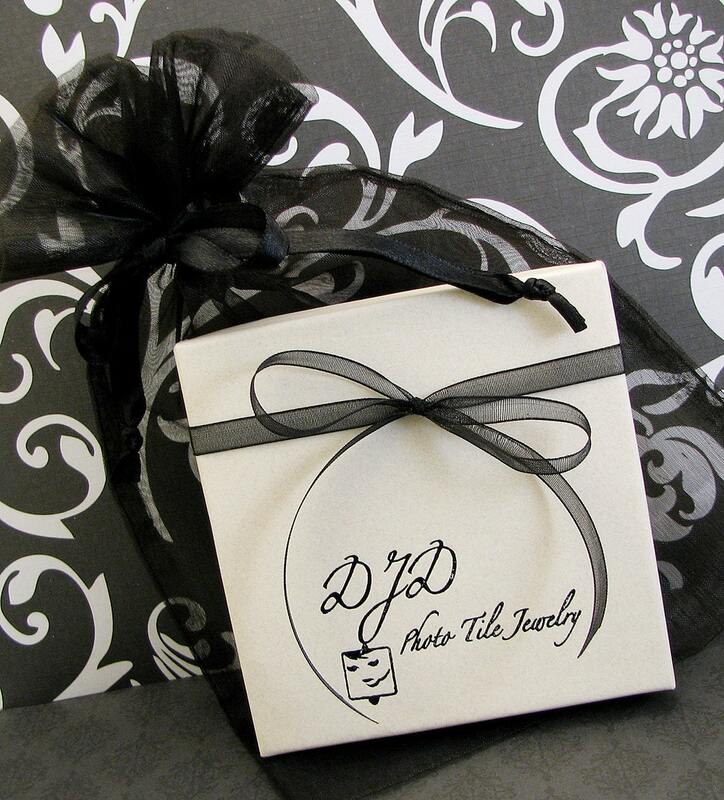 You can order this charm with a photo on either side, or with a custom designed text side. 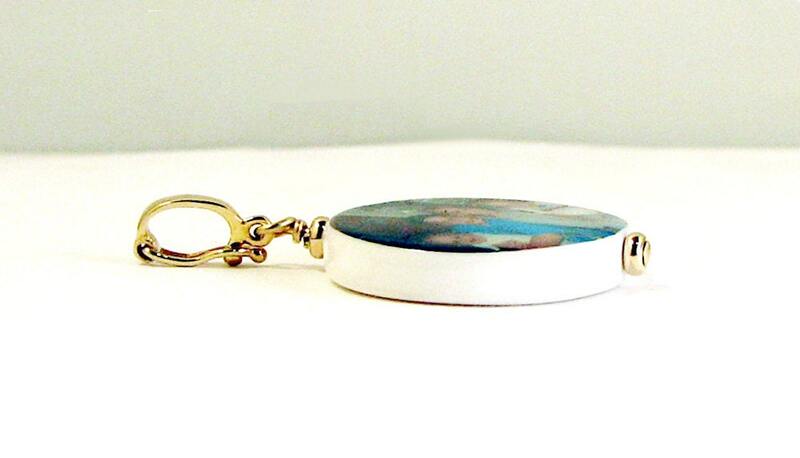 This is a two-sided photo tile pendant that is approximately 1" wide X 3/4" tall. 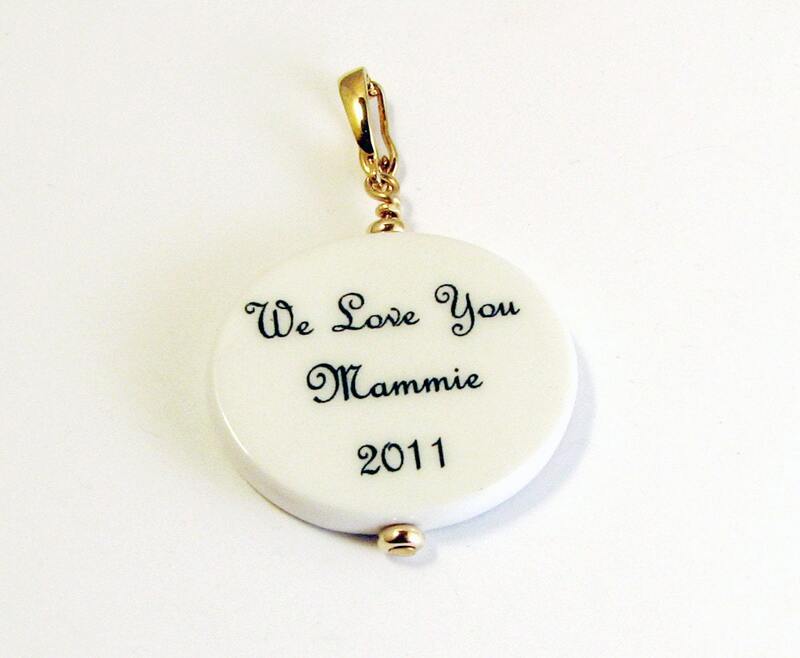 It comes with 14K gold components; including an inter-changeable bail so you can easily add it to any of your favorite chains.